It shouldn’t come as a surprise that I LOVE Halloween. To celebrate I made some frightening cookies! Okay, these cookies are not frightening at all and I know they wouldn’t scare anyone. But they are frightening delicious and tragically sad when they are all gone. 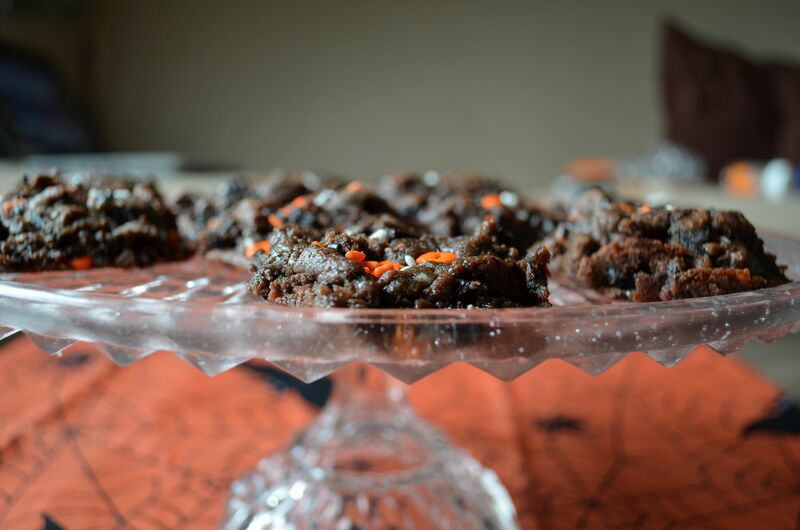 You will be surprised how quickly they disappear when you share them with friends and family. They are fun and have a rich and decadent taste. You only need one to fulfill that sweet tooth craving because of the intense gooey, melty sweet flavor… but two or three never hurt anyone. 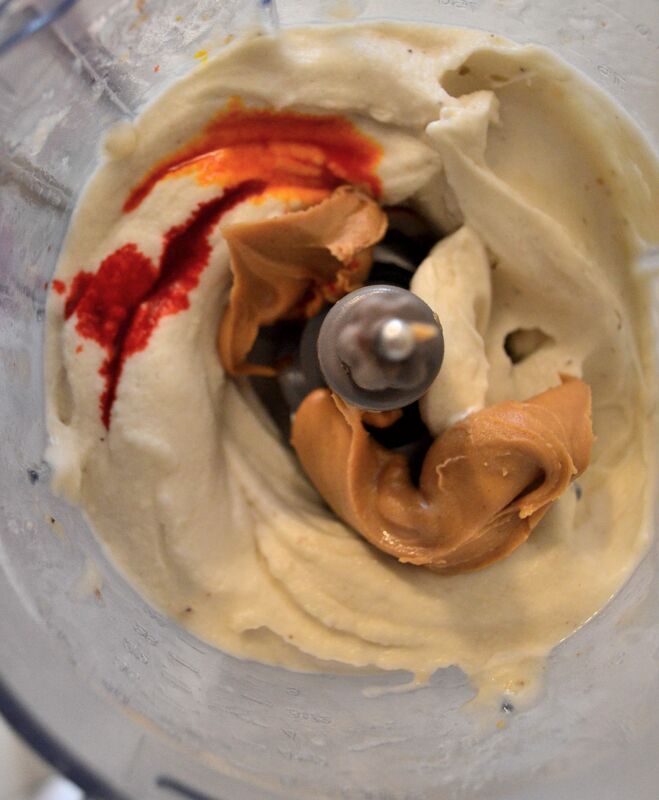 I got the idea for this recipe from a peanut butter lover cookbook I am giving a whirl. I originally saw the recipe on a blog I am slightly obsessed with and decided to try the cookbook she was hyping up. 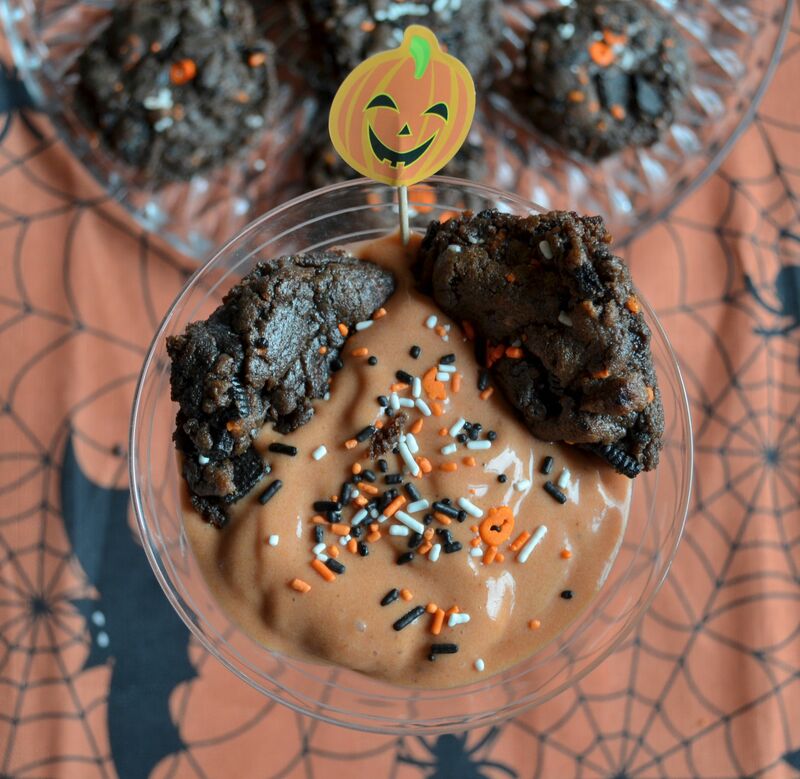 I decided to make the recipe a Halloween one by adding the orange and black sprinkles and pairing it with a delicious yet simple banana soft serve ice cream. 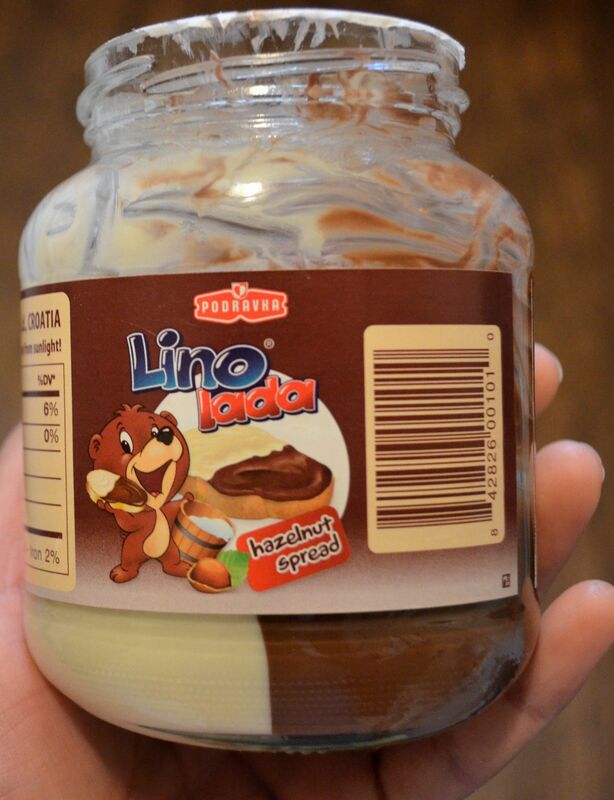 I also switched out Nutella for a more earth friendly hazelnut spread called lino lada. Seriously this stuff is delicious. 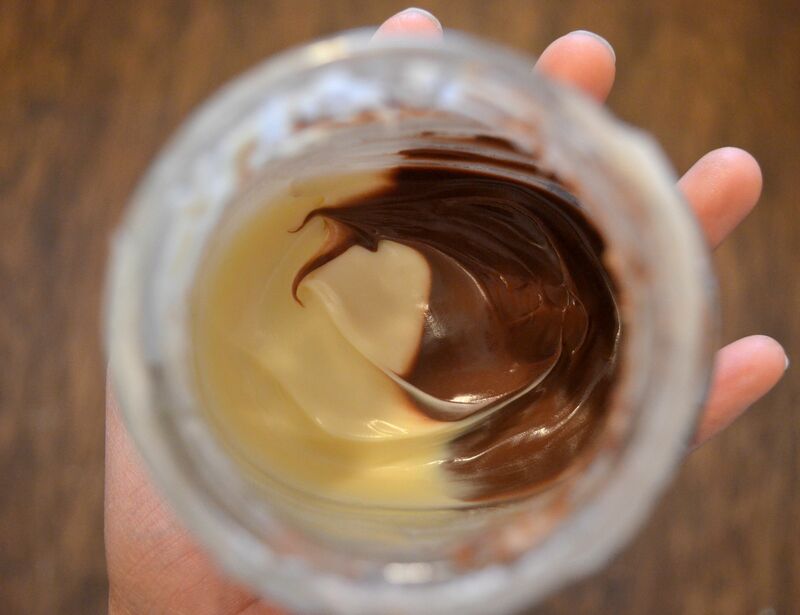 It has the creme spread on one side and the hazelnut spread on the other. When the two come together, it’s magical. Unfortunately we can only buy it in larger cities because it is a European item but it’s worth it. Palm oil free yet still amazingly addicting. Plus, I think I would have a zillion cavities if we had unlimited access to it. The spread also has a special place in my hubbies heart because he grew up with it. Any time I can add it to a recipe and surprise him with bursts of flavor from his childhood is a good day. Lino Lada. Get it, try it, love it, and never go back. 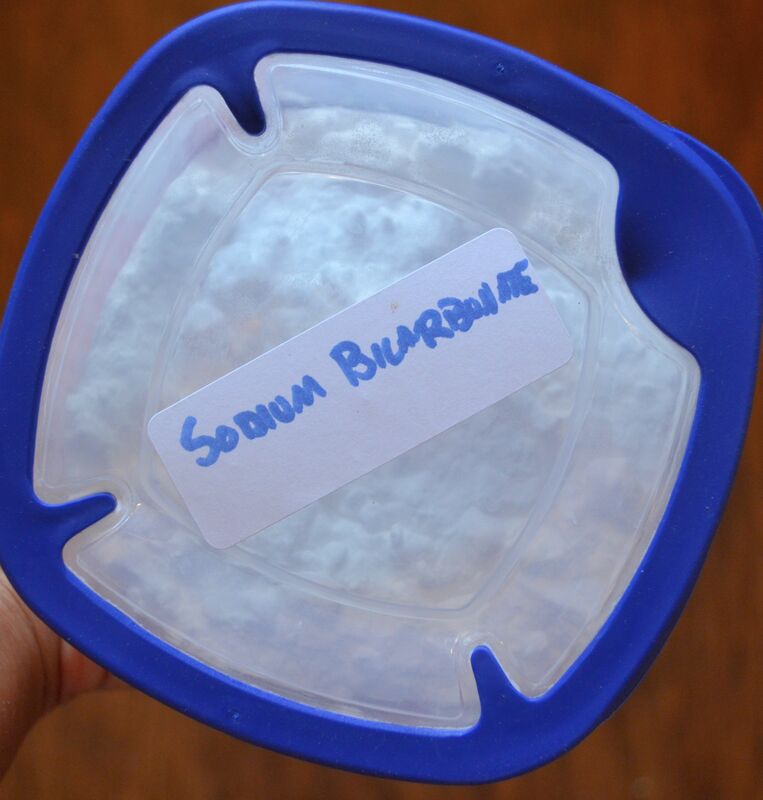 He called himself helping by putting the baking soda in an airtight container and using it’s scientific name. Moments like this remind me that I am married to an engineer. 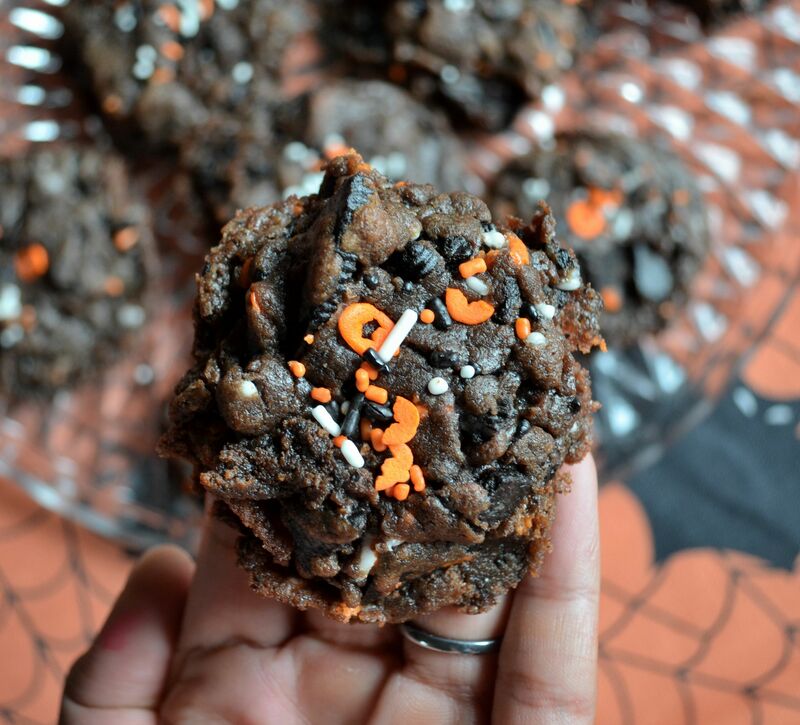 I was finally able to make my Halloween cookies. 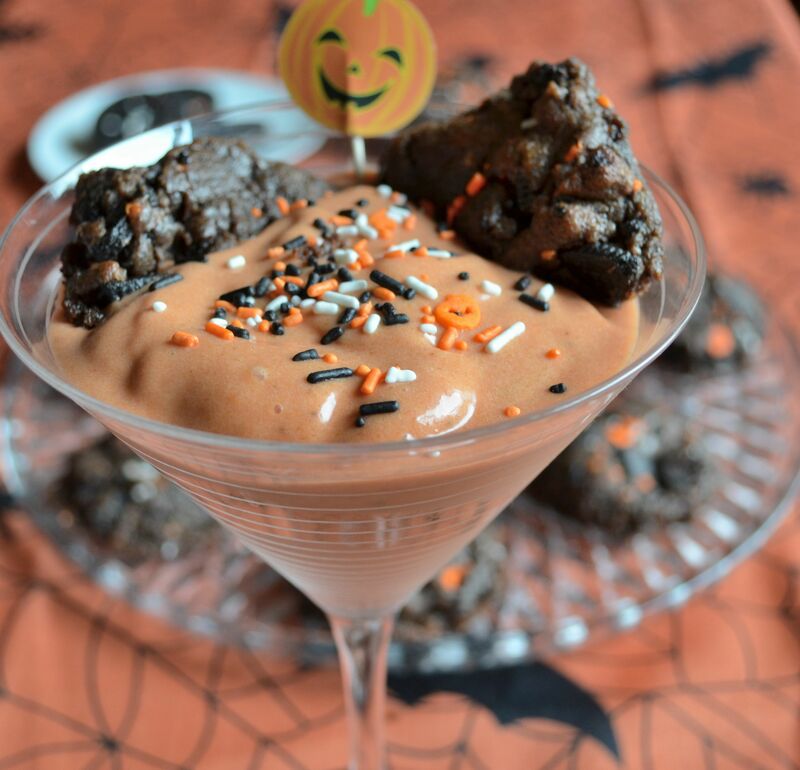 I hope you make these this for Halloween! But be careful, the temptation to eat them all is a little too powerful. By now, pretty much everyone knows how to make banana ice cream. But I am going to give the recipe I used just in case there is one person out there who hasn’t jumped onto the craze. Blend all ingredients until smooth. You can toss the ice cream in the freezer to harden it up but if your impatient like me, you will not be able to. Soft serve is delicious anyway. Preheat oven to 350 degrees F. Beat with the paddle attachment the peanut butter, Lino Lada, egg, and both sugars in a stand mixer for 2 minutes on medium-high speed. Add in the cocoa powder, water, vanilla, and baking soda and beat until the ingredients are combined. Stir in the crushed Oreo pieces. Using an ice cream scoop to form balls, place the dough balls onto a cookie sheet lined with parchment paper. Use fingers to slightly flatten dough. Bake for 8 minutes. The cookies will firm a little as they cool. Make a delicious ice cream sundae and enjoy. should the bananas be frozen before blending?